C&S Remodeling is a Chicago roofing company and remodeling contractor who puts their best foot forward. We implement strategies and solutions that benefit our customers with their projects both in the short term and the long term. We believe in using quality roofing, siding, and window products and we have a strict dedication to craftsmanship that all combine to create exceptional results. We understand that completing your home improvement project right the first time costs less than doing it over. We take pride in our top-notch communication skills to make sure that your project is completed to your satisfaction. We respond to our clients right away through all communication methods such as text, phone, or e-mail. We believe that communication with our workers, staff, and customers is important for project perfection. C&S Remodeling works with your insurance company to provide storm damage repairs, helping you recover from natural disasters such as hail and wind. We have a team of professionals who have experience with interpreting insurance coverage in order to create the best strategy for claim presentation. Although natural disasters are unexpected, we work extensively with our clients in order to restore their property. 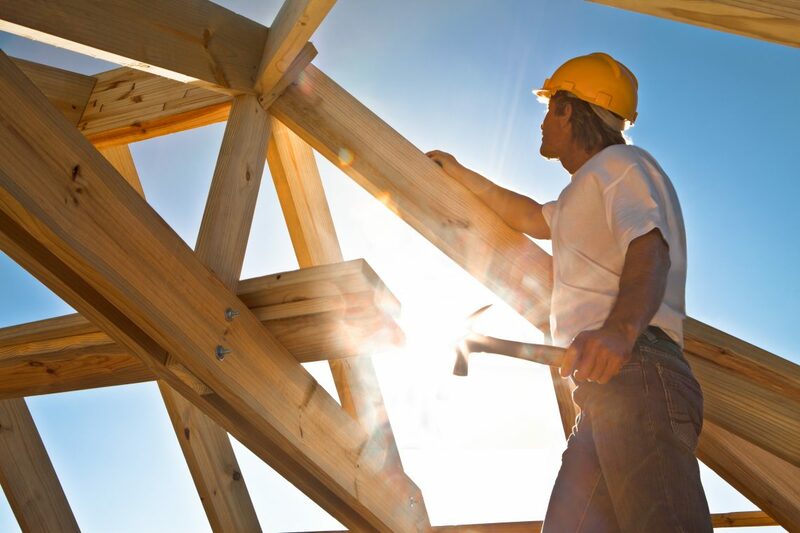 It is important to hire a roofing company with extensive knowledge of local building codes and experience to deal with insurance companies to create commendable results. We focus on making sure that any job we touch is completed efficiently and properly the first time. We put our passion into our projects and focus on the small details to make sure your job is completed to your satisfaction. Our team works closely with our customers because we feel that you deserve the time and attention we would expect if remodeling was done with our own home or business. Contact Our Chicago Roofing Company!